Hi, I'm raising £550 to go to Coimbra (Portugal) to volunteer at the European Universities Games , which will be the largest university sports event in 2018 in Europe and the also the biggest multisport event ever organised in Portugal! 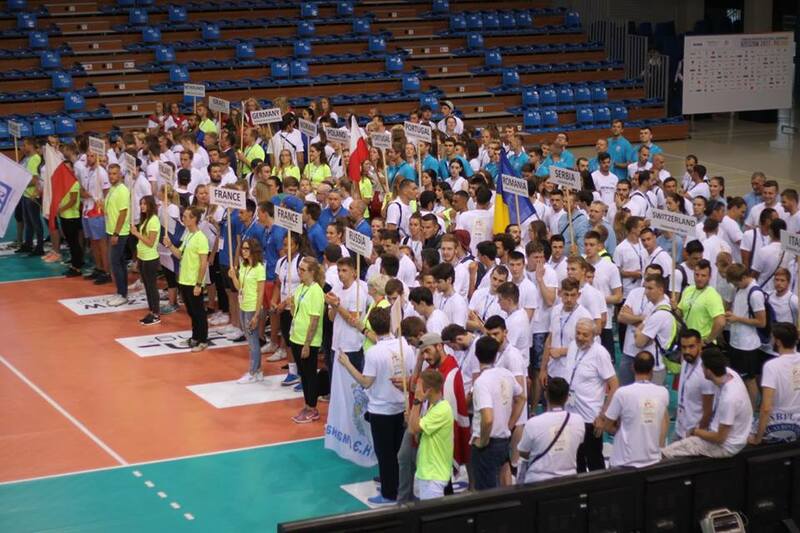 Orgnisers are expecting 4,000 students from top sport universities to compete in 13 disciplines. This will take place between July 9 and 29 (almost 3 weeks and I am so excited about it! 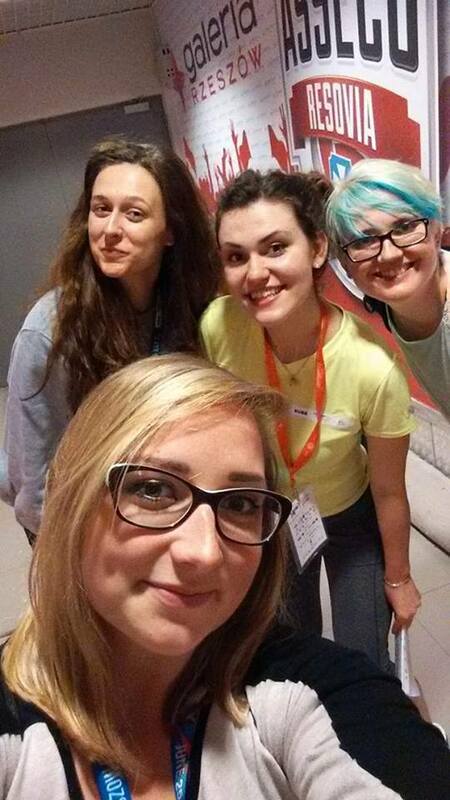 I'm Karolina and I'm a 2nd year Business Management student at Essex. 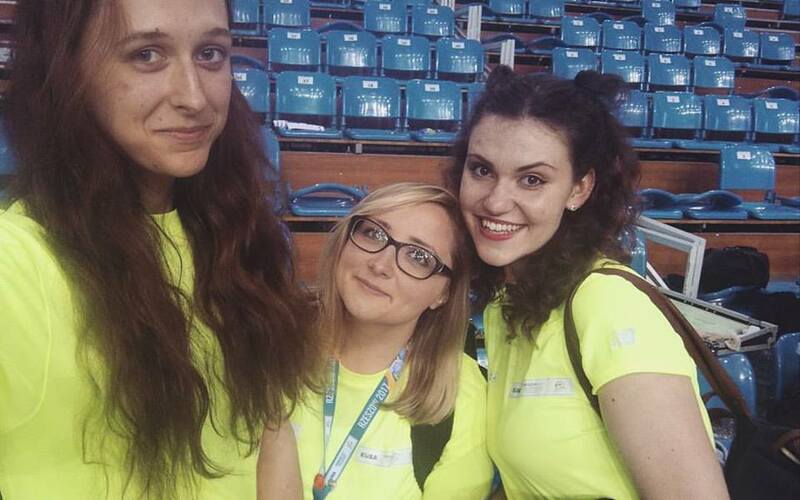 I started volunteering at sports events last year and I have to say that until then, I hadn't known that working with people from 8am to 9pm and making sure everything goes well could be such an amazing experience! 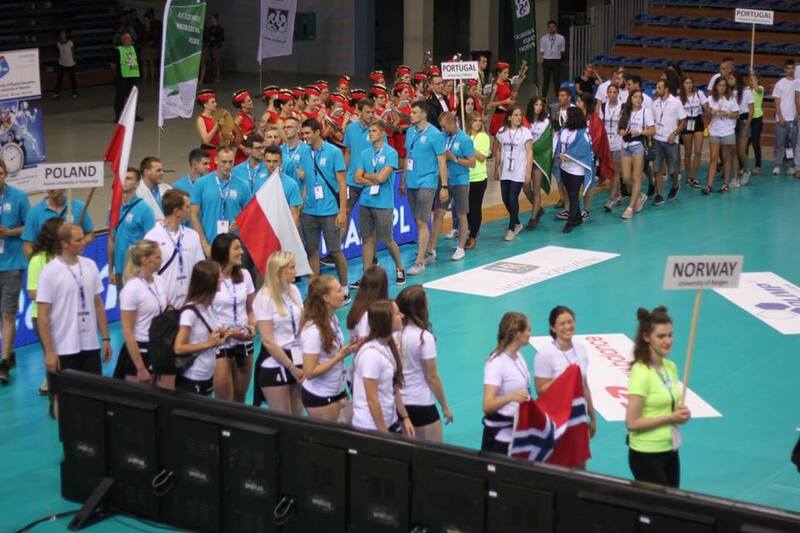 Last year, I also participated in the volunteering programme organised by EUSA (European Univesities Sports Association), which took place in my home country, Poland. 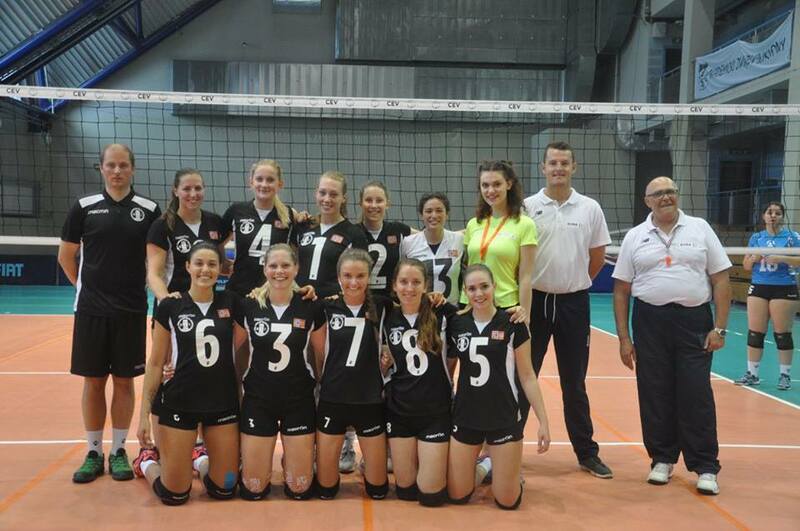 However, the scale of this event was much smaller, as it was only focused on 1 discipline (volleyball), and yet, 21 men's and women's teams competed and over 40 volunteers were involved in these championships. These were probably the busiest, but also the most fun days of my last summer, and I really can't wait for the next championships! I've already had an interview with the Organising Committee and have been accepted to the programme, and now it's the time to get ready for this trip. You can help me achieve my goal by making a donation or even by simply sharing this project with anyone you think would support me (on Facebook, Twitter, Instagram or even mentioning my project in the conversation could work :)). Any kind of support will be much appreciated (and you can also get some awesome rewards - how cool is that, right?). Thank you so much! I'll send you some pictures as well as a postcard from Coimbra! :) You will also get a huge THANK YOU on my Facebook and Instagram profile!